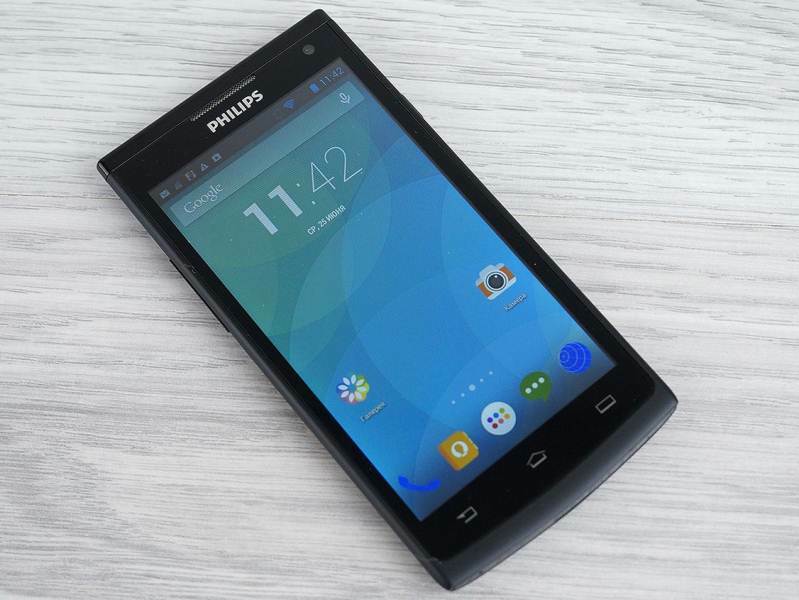 Continuing to develop the line of budget smartphones, Philips released a second device on the shelves S-series. Philips S388 looks almost indistinguishable from the younger “brother”, but “under the hood” he hiding something more powerful, and the screen with IPS-matrix finally started to meet the requirements in 2014. Second run on goal came from Philips is clearly successful. Fixed if all the flaws of the first model, you learn from the review. In a modest blue and white box fit: smartphone, cable micro-USB, power adapter, headphones and instructions for use. Set is quite budget, though not expensive flagships often delight us with additional accessories. 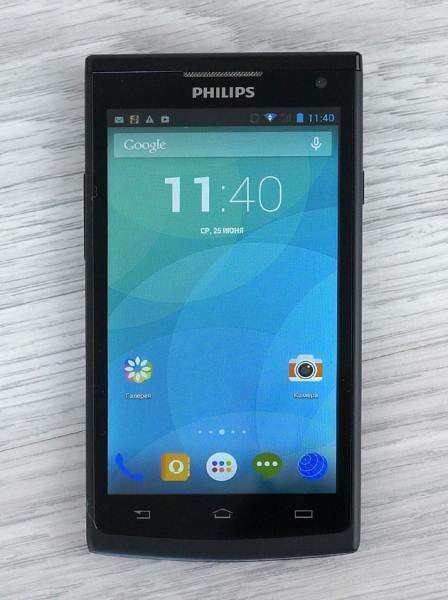 Philips S388 fully inherited the design of the first S-series smartphone. 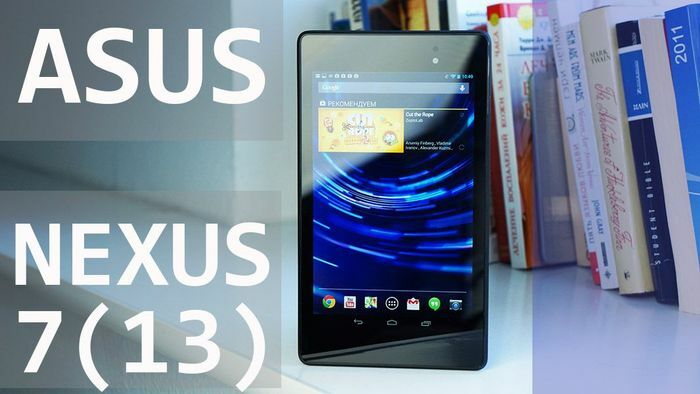 However, its size became a little more because of the increased display size (131×67, 1×9, 1 mm). 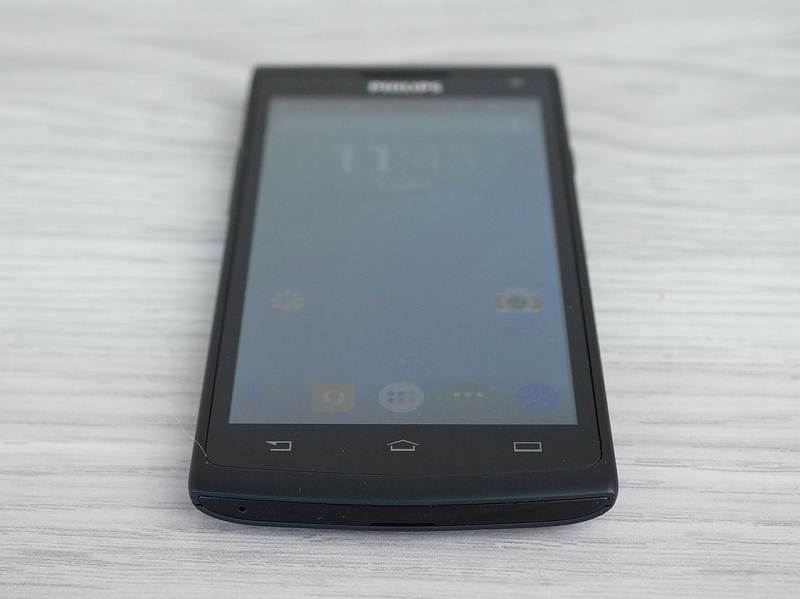 Weight smartphone is 136.5 grams. The device has a plastic housing: glossy front surface, the back – matt. Located on top of a glossy bezel. On the right side edge – the power button / lock on the left – volume rocker. 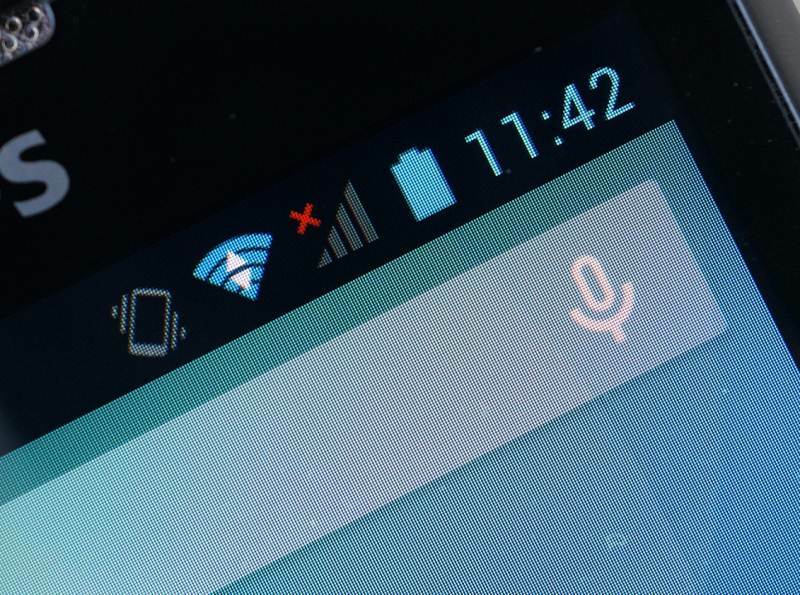 On the front surface below the display are three touch Android-buttons above the display – the company logo and the earpiece grille. 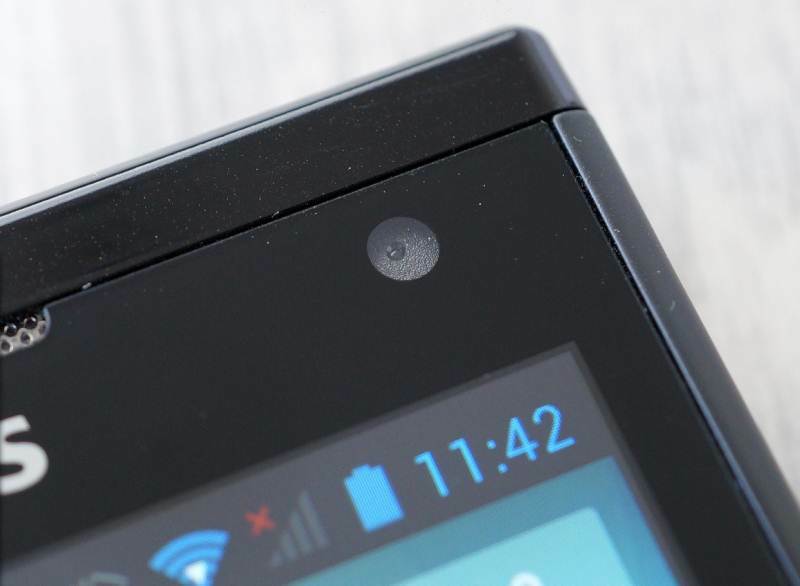 In the upper right corner of the visible “eye” of the front camera. The back panel has an external speaker, main camera lens and LED flash. 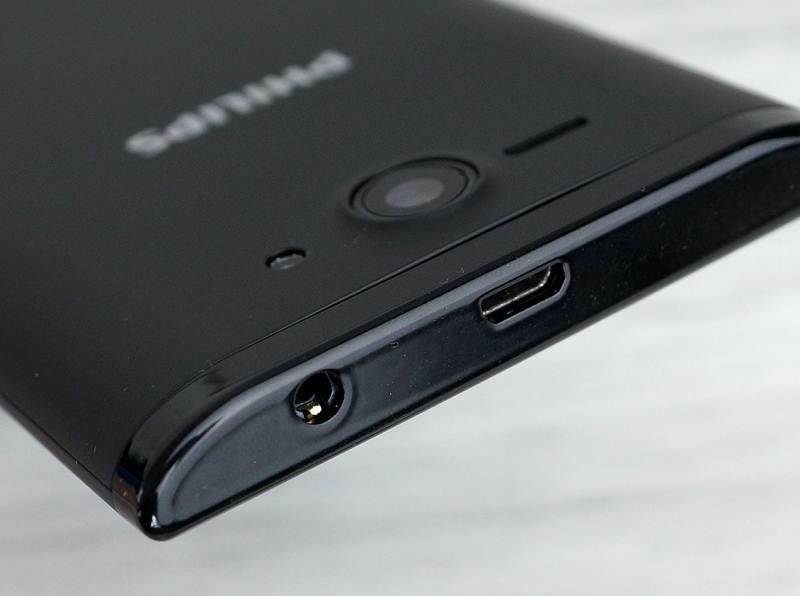 On the upper face – micro-USB connector and 3.5 mm audio jack on the bottom – a small microphone hole and a small groove otschelkivaniya back cover. 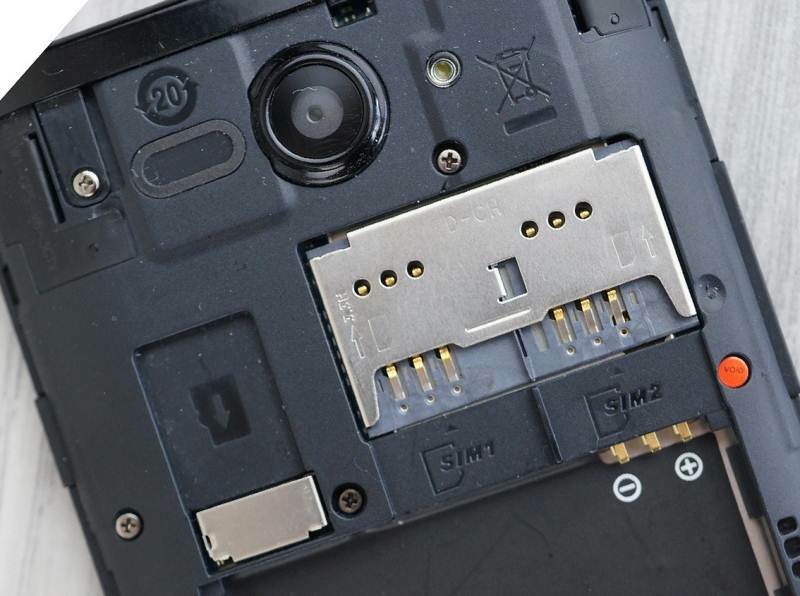 Under the hood is removable battery and placed it over a number of slots in the two full-size SIM-cards and cards MicroSD. 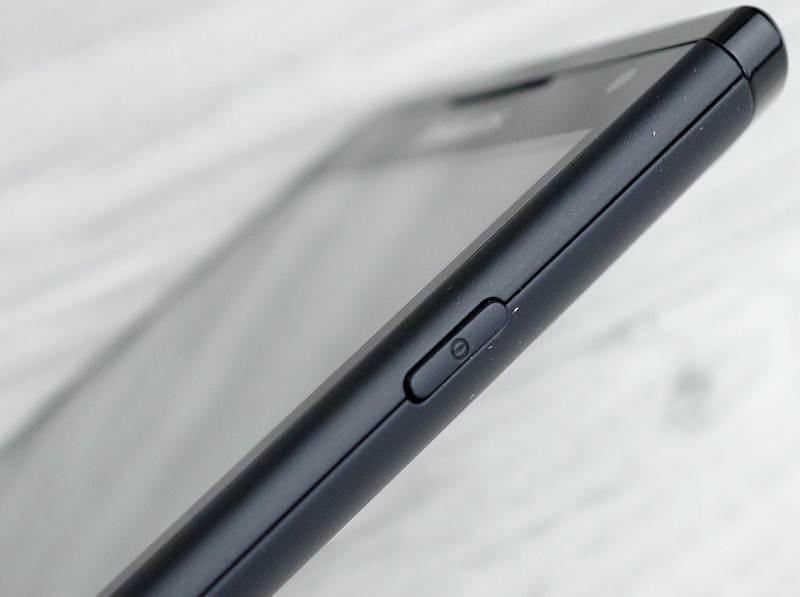 The smartphone has a slim streamlined body. 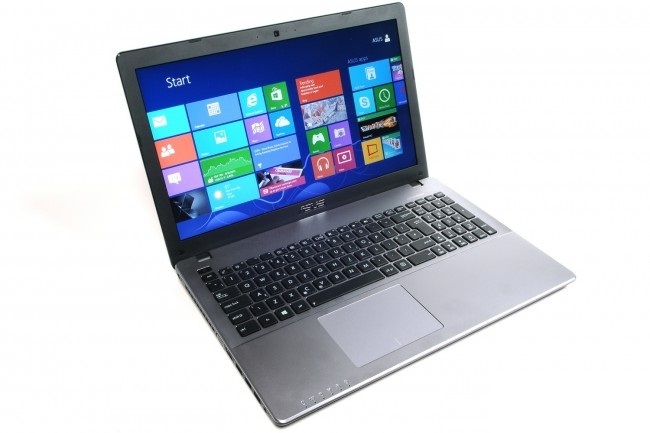 Frosted soft-touch-coated back surface pleasant to the touch, and it no traces. Glossy plastic front surface, on the contrary, very easily soiled, strongly feels like glass. 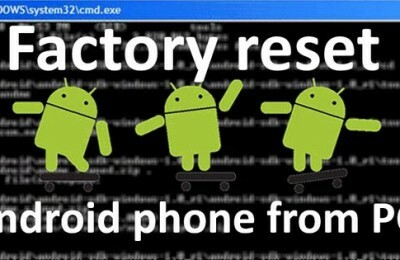 Assembly can be put for a solid four, since, despite the fact that the smartphone is made entirely of plastic, by twisting both hands he did not utter a squeak. Designers paid tribute to fashion, making the body extremely minimalistic. Opinion does not cling to unnecessary details and protruding elements – they simply do not. Physical buttons are not sticking above the surface, but is easy to find in the dark. They have a good response with a slight left turn. 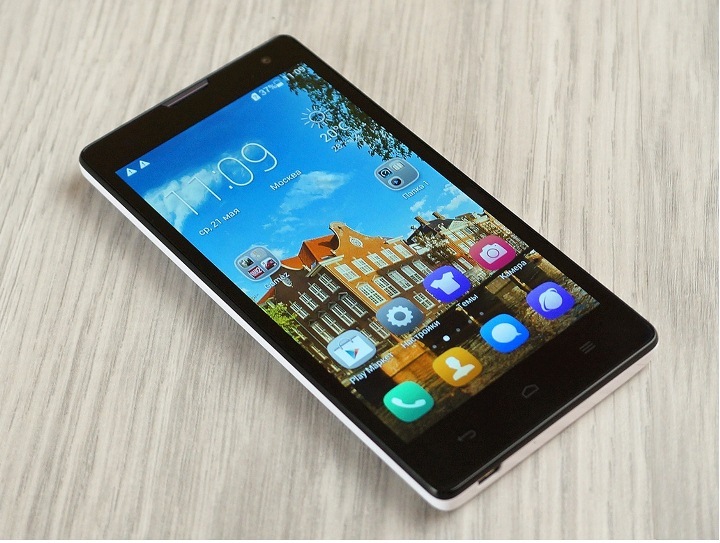 The smartphone has a 4.5-inch display with IPS-matrix and resolution 960×540 pixels. Distinguishable pixels on the screen, despite the fact that he is a good indicator of density of 240 ppi. Capacitive sensor perceives no more than two simultaneous keystrokes. IPS-display has good viewing angles: the image discernible even when the device is rotated nearly edge-on to the observer. Despite the fact that the screen fades in the sun, the brightness of the stock is enough to interact with a smartphone in a fine day it was comfortable. The color palette is dominated by “soft” colors, but the image is quite saturated and contrast. The sensor is easy to respond to touches, touch accuracy is quite high: the browser is easy to get around the small links in the application-reader – for small footnotes. Lack of anti-reflective coating and oleophobic – habitual lack of displays of the middle class. 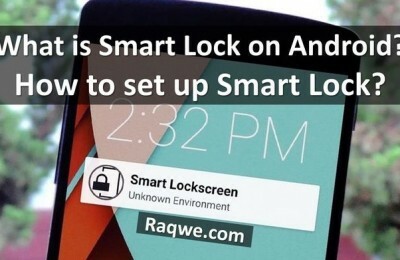 In the display settings can be found by adjusting the brightness, enabling auto rotate, change the font size and screen saver, change the on sleep mode and connect to another display via Wi-Fi. 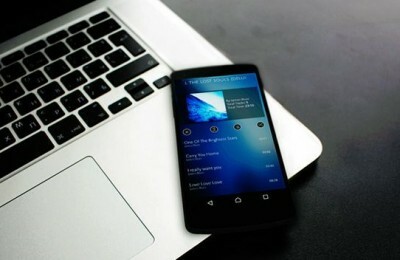 Philips S388 is running Android 4.2 Jelly Bean and has a standard interface “naked» Android. Cyclic scrolling desktops available. Scroll to the end of all pages in the application menu to the menu desktop widgets. Windows dialer and SMS, phonebook and does – that is the most important interface elements needed for communication – look familiar. Of course, a standard set of pre-installed software: Calendar, Clock, Calculator, To Do List, Radio, Voice Recorder, File Manager – and a set of pre-installed applications from Google. Of the original pre-installed applications can be identified only Kingsoft Office yes “Movie Maker. 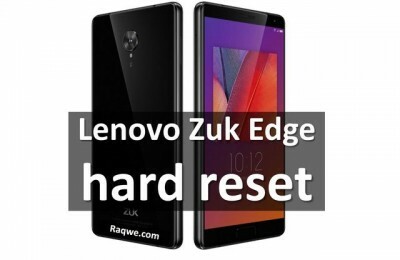 The smartphone has a quad-core MediaTek MT6582 processor with a clock frequency of 1.3 GHz. RAM is 1 GB, of which about 400 MB available for user needs. Internal memory bit – only 2 GB, but this problem is solved expandable with microSD cards up to 32GB. 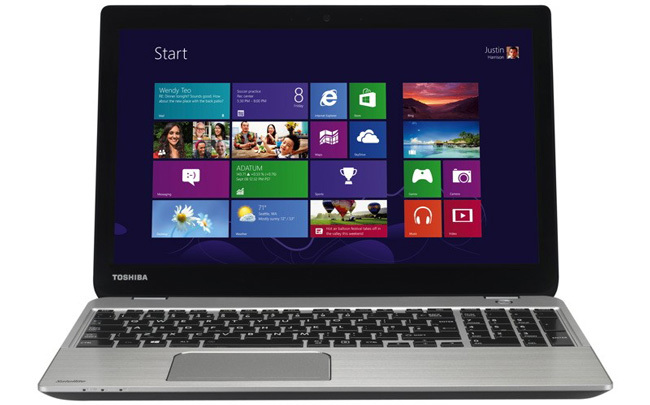 Processor power and memory is more than enough for smooth interface and all applications. Desktops and scroll through menu pages quickly and smoothly, scaling occurs in the browser without shock and shake. 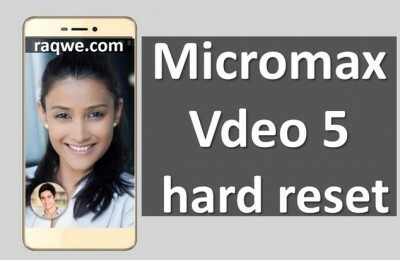 Smartphone copes well with HD-video. View Video HQ-resolution on YouTube did not cause any problems. With more demanding player social network “VKontakte” smartphone coped just as easy: when viewing feature film HD-720p resolution did not notice any “lag” or hang-ups. An hour movie is not much housing is hot, but still noticeable. “Heavy” 3D-games went without problems: Dead Treager tested 2, Minion Rush and Shadow Fight 2 “fly” without any frame loss. 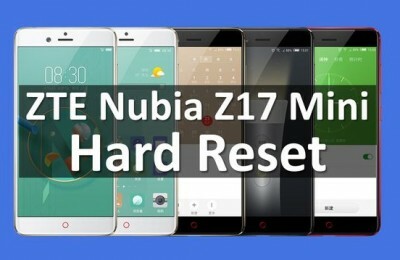 AnTuTu Benchmark performance rated at 17,641 points and called smartphone “good choice.” Result graphics benchmark Ice Storm was 3016 points. Stock of external speaker volume average: Up heard from another room, but in terms of music playback – no revelations. Sound in the headphones out of the box very mediocre. They are suitable only for the listeners so unpretentious as a headset. Music lovers will definitely have to look for an alternative. 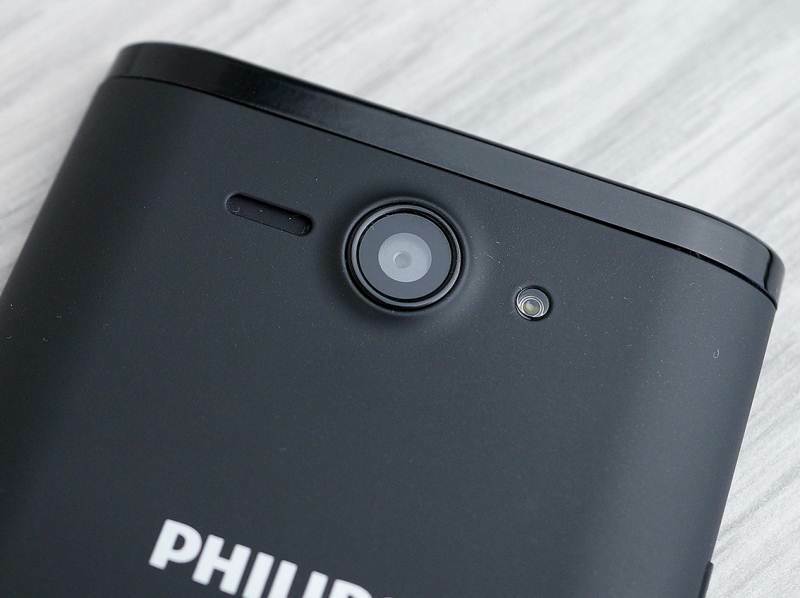 Philips S388 is equipped with a 5 megapixel primary and 0.3 megapixel front camera. Both cameras are good cope with their basic functions. At the launch of the camera takes about a second. Pictures makes it fast: the captured images are not retained in the viewfinder, and just “floats” in the gallery. Main Camera S388, unlike the previous model camera has autofocus, it is necessary to obtain sharp images, difference of distance between objects. The camera interface is quite simple and easy: the bottom panel icons are located with quick access to the gallery, access to filters, mode switch photo / video and the shutter button. The top panel – will switch between the main and front cameras, flash mode, select a shooting mode, select brightness and finally icon settings. Of all the shooting modes (“Normal», HDR, «Panorama”, “capture smiles”, “Portrait”, “Landscape”, “multi-angle shooting” and shot with a choice of white balance) is particularly interesting multi-angle. Actually, it shot to 360 degrees. Its principle is simple: the telephone wire around itself, and the camera takes a picture of a full circle. For easy viewing photos attached to this special scale control, which can be used to scroll the image. Small choice of settings: the choice and quality of exposure, including geoteginga, select the number of images in continuous shooting (40 or 99 frames), including face detection and ZSD (minimum shutter speed). Flash odnodiodnaya, concentrated beam of light propagates within 2-2.5 meters. 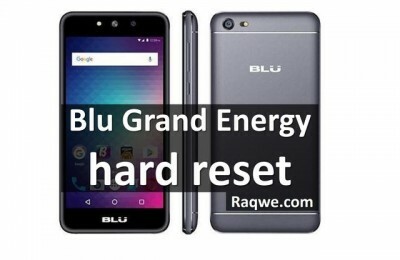 The smartphone has a standard set of wireless interfaces: a tri-band module Wi-Fi IEEE 802.11b/g/n, Bluetooth 3.0, GPS and A-GPS. Their work is also quite standard and no raises no objections. 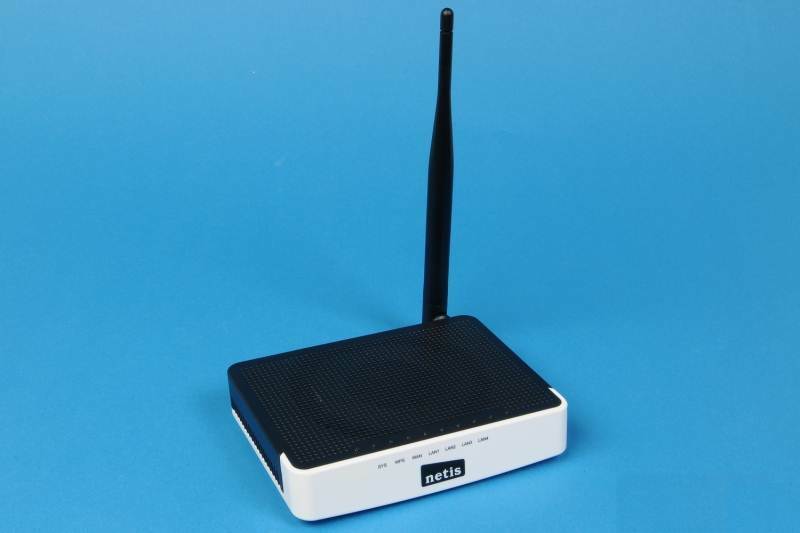 Wi-Fi is connected and running quickly. Supported technology Miracast. To activate this feature, you must go to Menu-Settings-Display-Wireless Display-turn. Two SIM-cards (one for 3G-networks, the other – for 2G) operate in a Dual Standby: standby to receive both work during a call – only one. 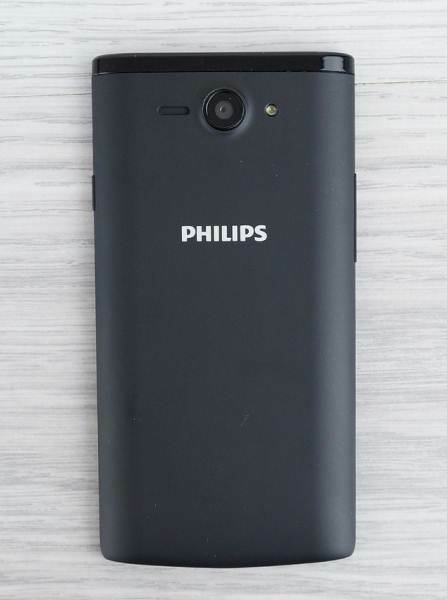 Philips S388 equipped with a battery capacity of 1700 mAh. At its full charge takes just over four hours. 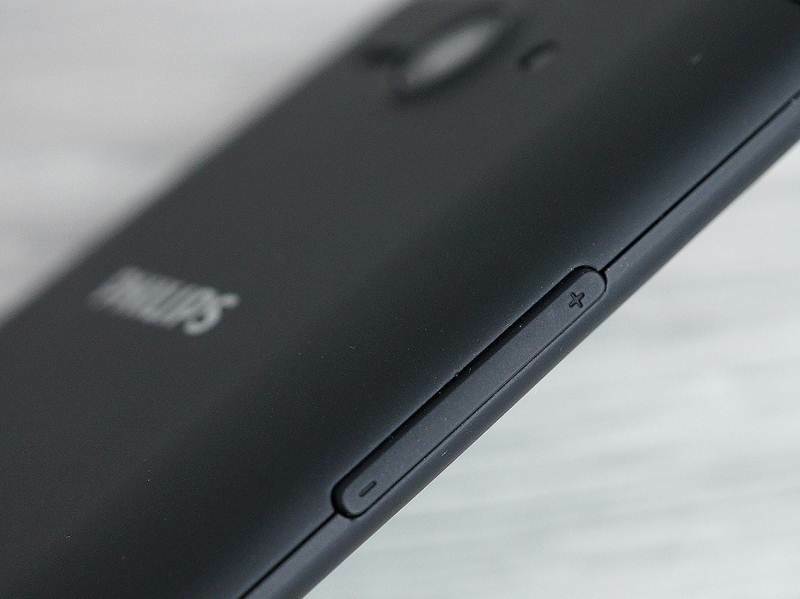 In general, as any average Android-smartphone, Philips S388 held without charge no more than a day with an average load. In active use (games, videos, surfing the web, reading) will not stretch and a half. Per hour of playing Dead Treager 2 with Wi-Fi on the battery is 33%. Hour watching online video at 720p via Wi-Fi «ate” 35% battery charge. In both measurements the display brightness is maximized. 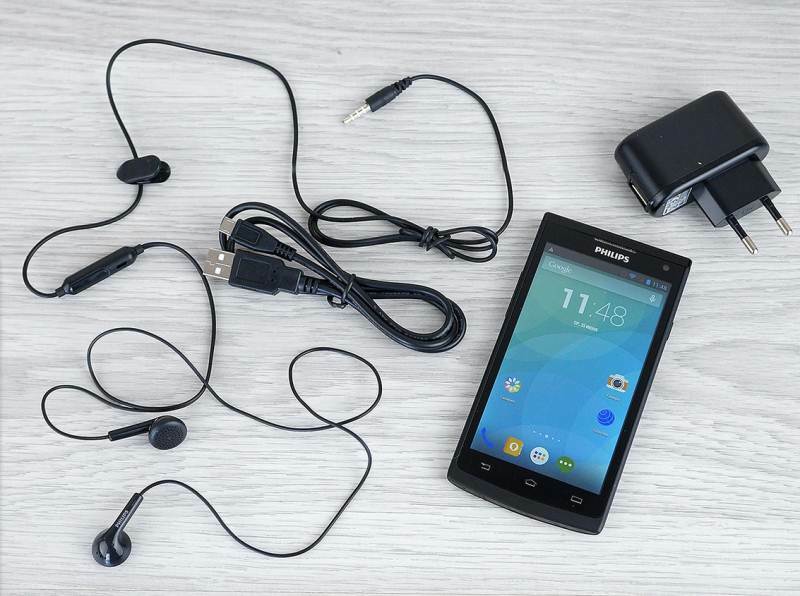 Playing in the “heavy” games and watching movies online, you can defuse the smartphone for three to four hours. According to the manufacturer, the battery should last for 10 hours of talk time. In terms of battery life Philips S388 is almost equal to the previous S-series model, despite the fact that the increased capacity of the CPU and the display became more and diagonal and a resolution. 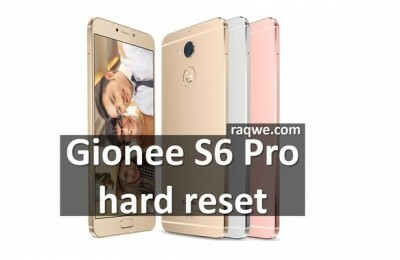 Thanks to good technical characteristics of the S388 was able to break the budget segment and frankly caught on the bottom rung of the middle class smartphones. S388 has not opened new horizons telefonostroeniya, but another step closer to the ideal combination of price and quality. Its price in 5490 rubles does not seem too high, and believe in the good sales easily. low resolution of the front camera. HY, please tell me if the display is scratch resistant , TY.